Guide price 400,000 - 425,000. 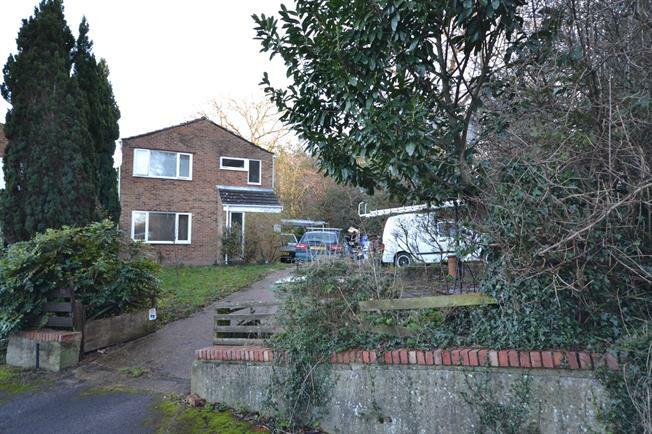 Freeman Forman are delighted to present this three bedroom detached family home, occupying a large corner plot position in the popular St. Johns area of Tunbridge Wells. The property requires modernisation throughout, however offers fantastic potential to be substantially extended subject to any necessary planning consents. The property has a gas fired central heating system and double glazing. Outside the property enjoys ample off road parking for numerous vehicles and a single garage. The rear garden is laid mainly to decking with a large garden pond. The property is available with no onward chain.